Wow the last few days the reel feel has been -60 degrees with a low temperature of -30 and I still have people out fishing. Its been a honor to bring out two American Veterans Ice Fishing for a non profit and a group from Oklahoma. Fishing has been on the slower side. 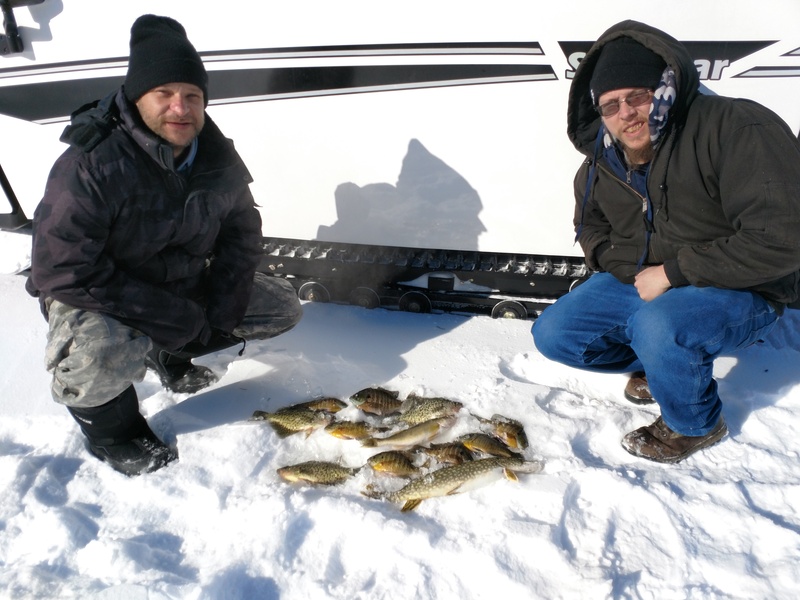 The ones who have fished in the Sno Bear are catching more fish. I set up two Ice Houses in separate areas of the lake. The crappies and sunfish will not stay put. The pike just keep chasing them around in the bays. 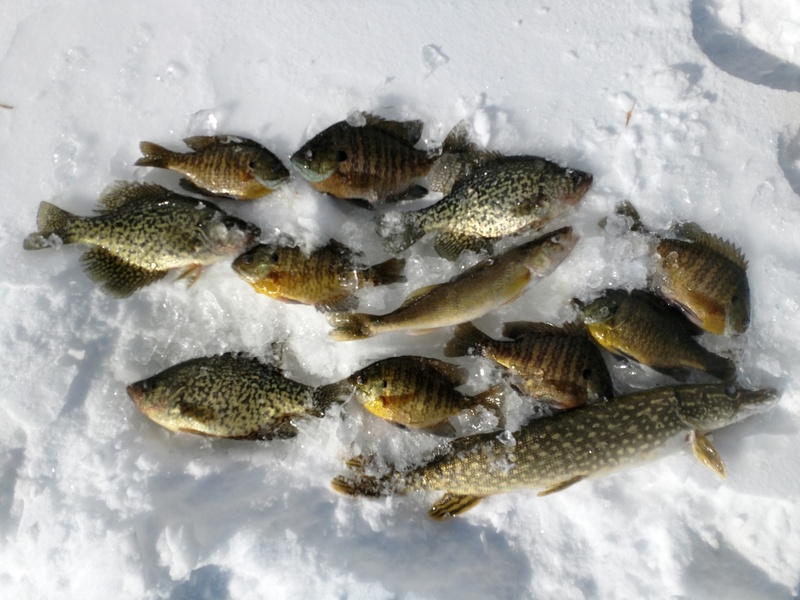 The sno bear has been the ticket to help catch fish by having 3-4 sets of holes for the sno bear to hope around on the same holes. Garmin Panoptix has been a huge help finding the fish and staying on top of them with the Sno Bear. Customers have been staying warm in the ice houses. Have had to swap out a few warm propane tanks with cold ones to keep the propane flowing. 18-20 Feet of water seems to be the best depths. We will see what tomorrow brings. This weekend we have really nice weather. We are going from one extreme to the other. 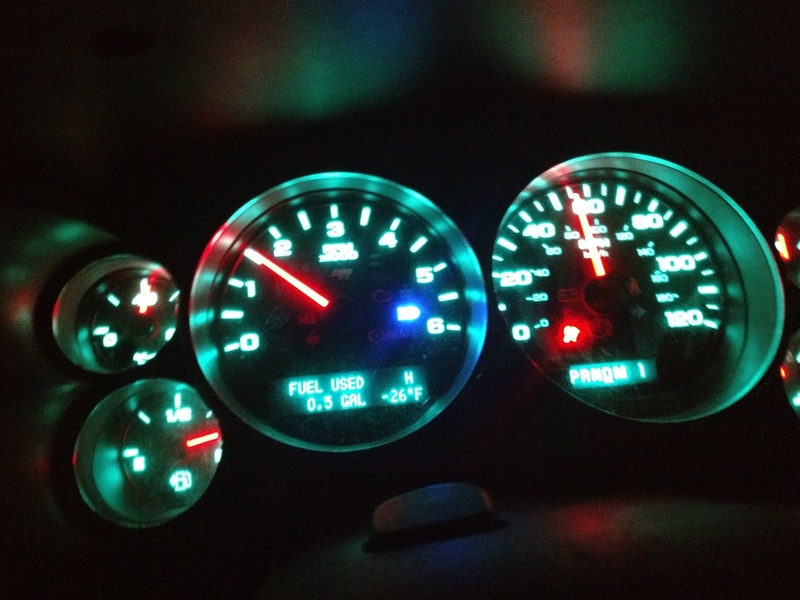 -30 below to 35 degrees. I look forward to the sno bear outings Saturday and Sunday. Will be nice actually getting out of the Sno bear this weekend and doing some hole hopping! We did have about 4 inches of fresh snow on the lake the wind blew most of the snow off the lake. As far as bait we have been buying big tubs of wax worms as we have been releasing lots of smaller sunfish. 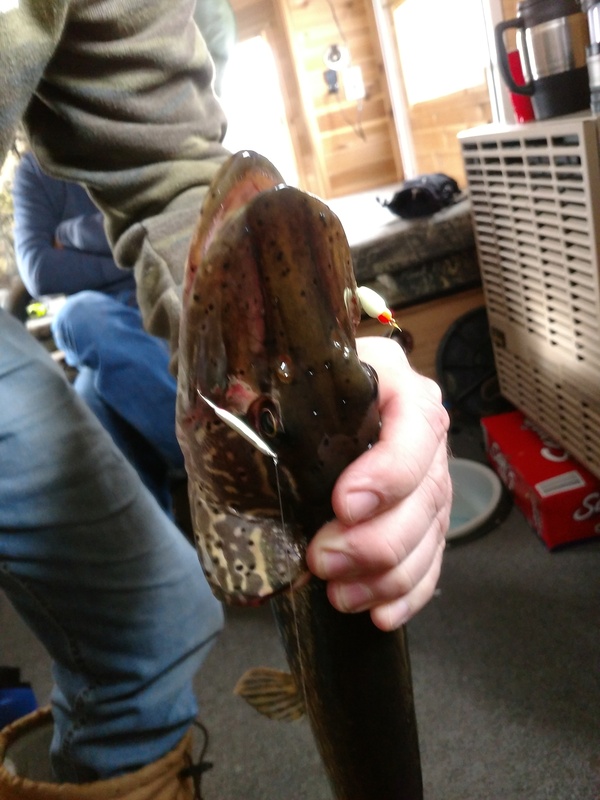 Spring bobbers have been the ticket for the light bite. 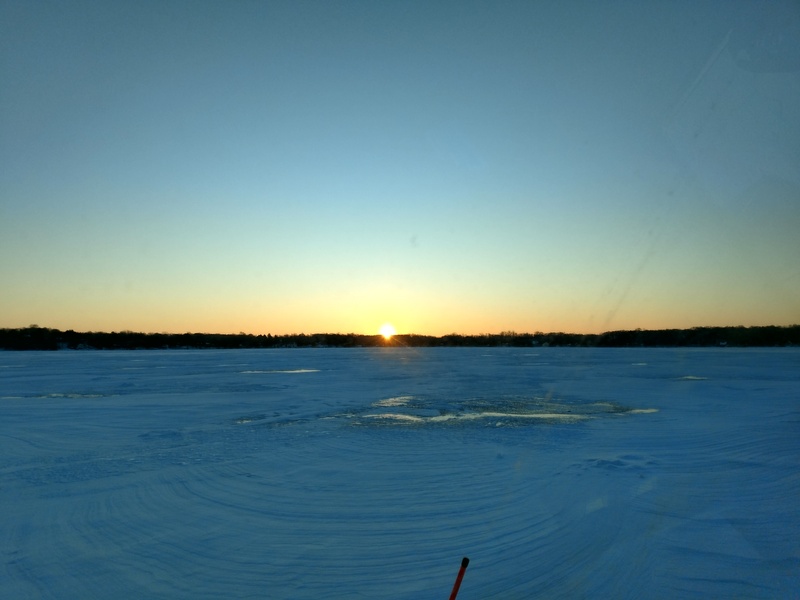 Below is a quick video of what it looked like on the lake on January 29th, 2019 with the wind blowing. Days like this I realize how nice it is fishing inside the sno bear. Also a picture below my customer lost a lure to a pike and then caught the pike again so they got the lure back!